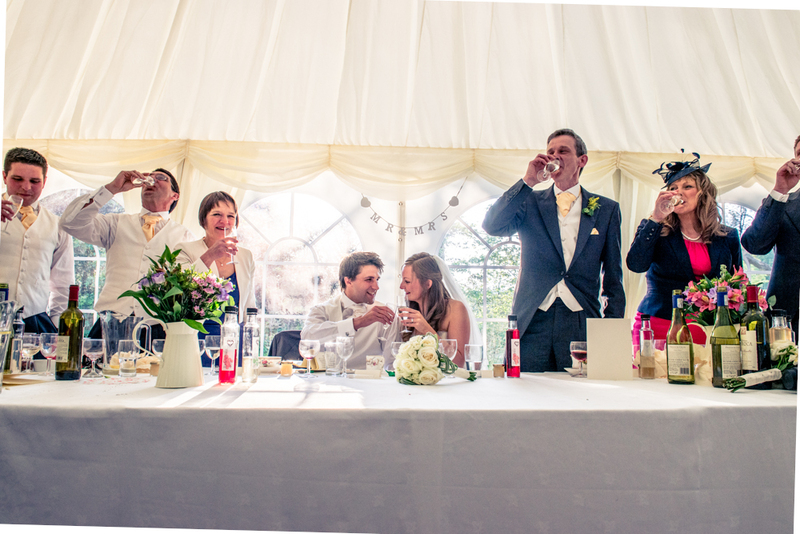 Everyone likes a pat on the back when you have done a good job, especially when you take such great effort and care to produce the best photographs and experience a bride and Groom could wish for. Nothing is more important to me than working extremely hard ensuring you get the very best memories captured in the best possible manner. Below are just some of the comments left by brides, grooms and their parents, all of which have come via email, my facebook page and thank-you cards. Noel was recommended to us by a photographer local to the area, and we didn’t know what to expect. It turns out it was the best recommendation we could have ever received for our wedding! We were getting married in a venue Noel hadn’t shot before, and it was clear how professional he was by how he approached the opportunity, capturing the day with a beautiful attention to detail. Not to mention his use of colour, which just made it all look like a fairytale! During the day itself Noel was easygoing and fun, instantly hitting it off with us and our guests. In fact as far as everyone was concerned he was just another guest, but happened to have a camera! 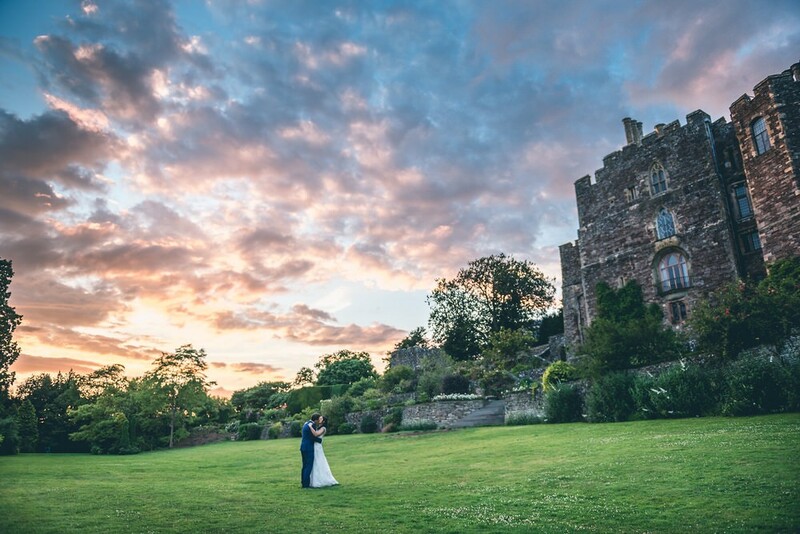 He had so many great ideas for shots and was utterly dedicated to getting the perfect image, we’ve had Berkeley Castle ask to use the images for their site, they were that good!! All in all Noel exceeded any expectations we had, and we can’t thank him enough for everything he’s done. He genuinely cares for his clients and loves his job, and it shows in the results! Hire him, you won’t be disappointed. 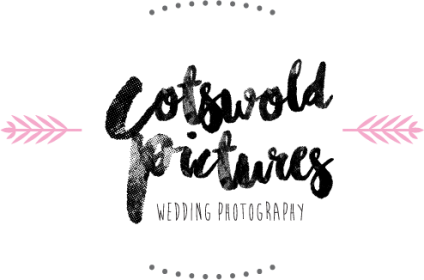 David – I’ve been to so many weddings where the photographer was an absolute nightmare, regardless of how good their photos are. Yesterday was my wedding day, and Noel was one of the best parts. Not only was he incredibly switched on, kitted out and so well learned and clued up in his trade, he was genuinely just the most pleasant bloke to be around. It made such a difference. Nothing was too much for him; he was chilled out and so creative and intuitive with what we wanted and what he thought was best. He was recommended to us, and after showing his website to a family member who has also worked as a photographer, she said to definitely go for him. Well, best decision ever. Thank you so much Noel, you’re an absolute star. The pictures look great already, and we actually wished you’d stayed on to have a few drinks! Book this guy – he rocks. Stephanie – Oh my goodness, what can I say?! The photos are just incredible and certainly brought a tear to my eye when we looked through them. 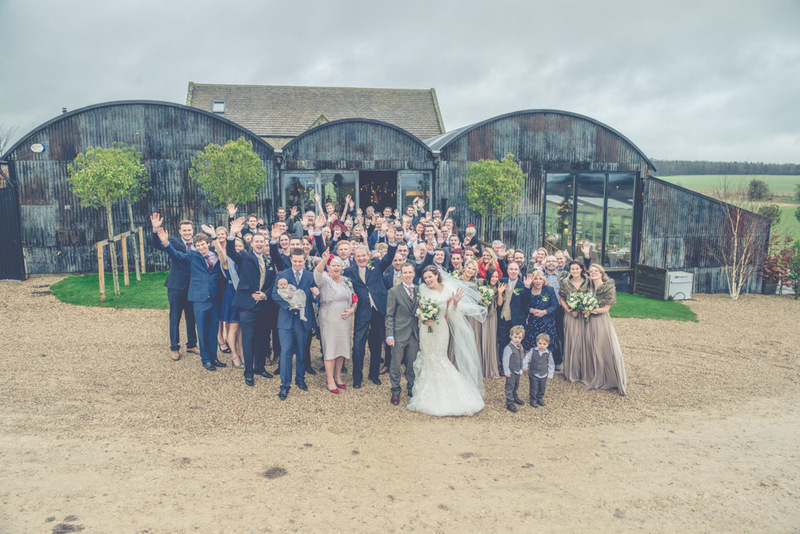 Thank you so much for capturing the day so brilliantly, there are photos that I know we will treasure forever and it’s going to be such a task to choose our favourites as we loved them all! You were so much fun on the day, and our only complaint was that you couldn’t stay afterwards to have a drink with us! Thank you again for the beautiful photos and for making the process so easy and enjoyable; David is terrible for taking photos and normally incredibly stubborn but you made us both feel at ease and I know this comes across in the photographs 🙂 Thank you, thank you, thank you! On behalf of my wife and I….we honestly could not begin to thank Noel enough for what you can clearly see is some pretty incredible work. Noel was able to capture all the emotion and specialness of the whole day in a creative and beautiful way and has allowed us to re-live every moment with grins from ear to ear (and some happy tears). Noel went above and beyond just being a true professional and for us, felt truly part of the day itself, all family and friends commented how great and friendly he was and have received nothing but amazing feedback on the photos themselves. It is obvious Noel has an artistic eye, which is evident through both the sensitivity on some of the shots (Bex’s dad entering the room), or If you get chance to read his blog, you will also see that we were whisked off to the side at one point (of course willingly!) to capture the most amazing sunset for which he found an incredible location. It is impossible to choose stand out favourites but we rather look at the whole thing as a story, which we have read again and again. 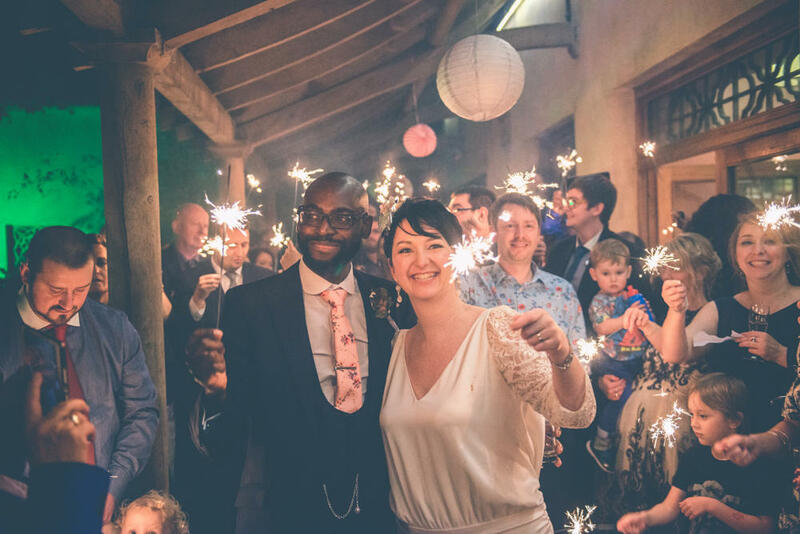 Noel, we have said it a couple of times already, but once again thank you so much, you have way exceeded our expectations and we are delighted to have had you be part of our wedding. We will, and already are, recommending you to anyone we know getting married as I know they would be as happy as we have been. 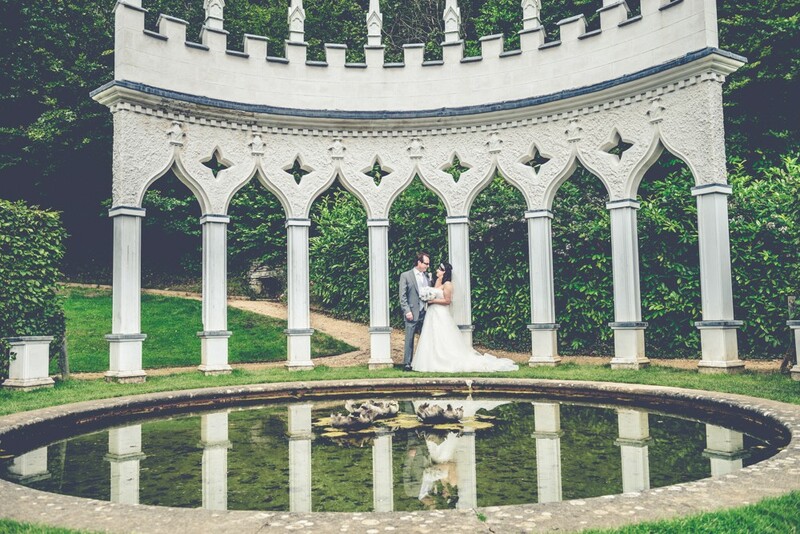 We booked Noel to photograph our wedding and we couldn’t be happier with the results. 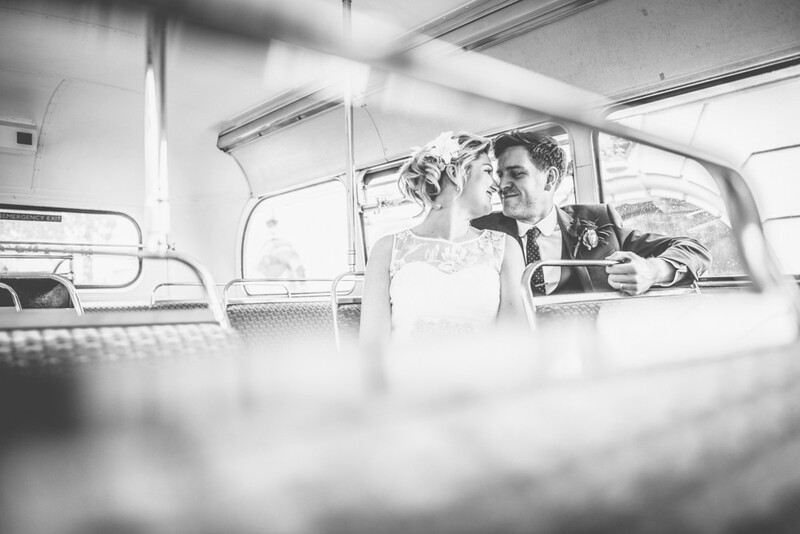 We loved Noels natural style of photography and he captured our day perfectly. He went above and beyond and was an absolute pleasure to have at our wedding. We would highly recommend Noel, he is a brilliant photographer! 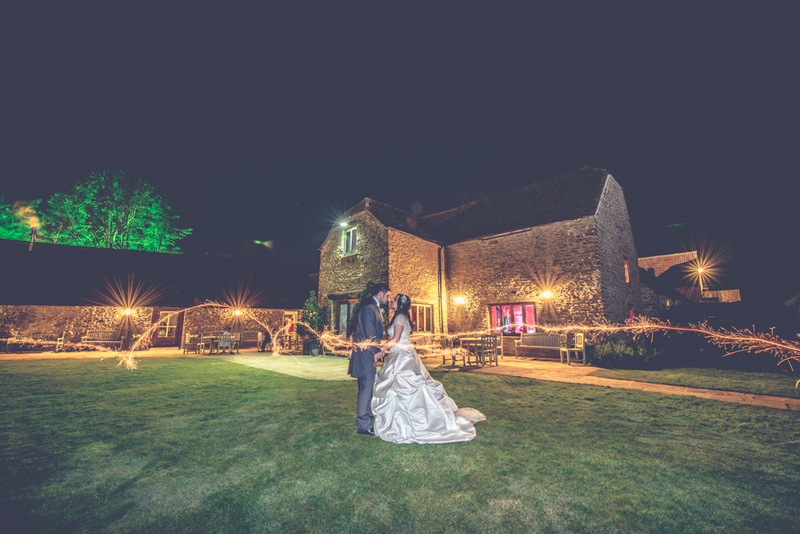 We can’t recommend Noel highly enough, we are blown away by the photos he produced for us and the experience we had. We have and will recommend him to everyone. Throughout what is an unknown day for a bride and groom, Noel was possibly the only person really helping us get through it and guide us to ensure we got the right photos at the right time, and tell us other things we didn’t really know were going to happen. Having said that, we don’t feel that we spent a lot of time having pictures taken, as we were keen not too. He got the staged photos done quickly and effortlessly and captured some truly lovely things we would never have seen throughout the day. The photos are so natural and we have had SOO many wonderful comments about them from family, friends and colleagues all commenting on the style and artistic nature of them. He is personable, friendly and really a fabulous person to have around throughout what is a truly personal day. He is a bargain! 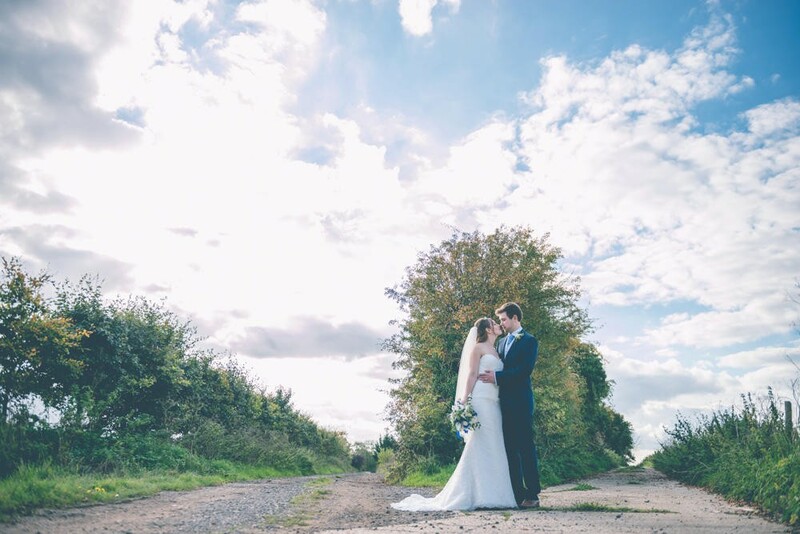 Choosing Noel at Cotswold Pictures to be our Photographer was one of the best decision we made when planning our Wedding. He was recommended to us by a college at work who had seen his work at other weddings and have used herself for a Family Photo-shoot. When we saw his pictures it was instantly clear that he was amazing. Throughout the whole process Noel was professional, friendly and understood what we wanted. On the day itself he was fantasist: he was the perfect balance of relaxed, allowing us to soak up and enjoyed the day whilst also being, at times, assertive when he saw the perfect shot or when shepherding people into position. Noel has an eye for artistic, ‘cool’ shots that create perfect stand alone pictures as well as telling the story of the day – he isn’t afraid to do what is needed to get the perfect shot (at one point he was lying on the floor of a dusty lane, just to get the right angle!). We had lots of compliments from our guests who marked how good Noel was at blending into the background whilst always in the best position to get the perfect shot. We would definitely recommend to anyone! 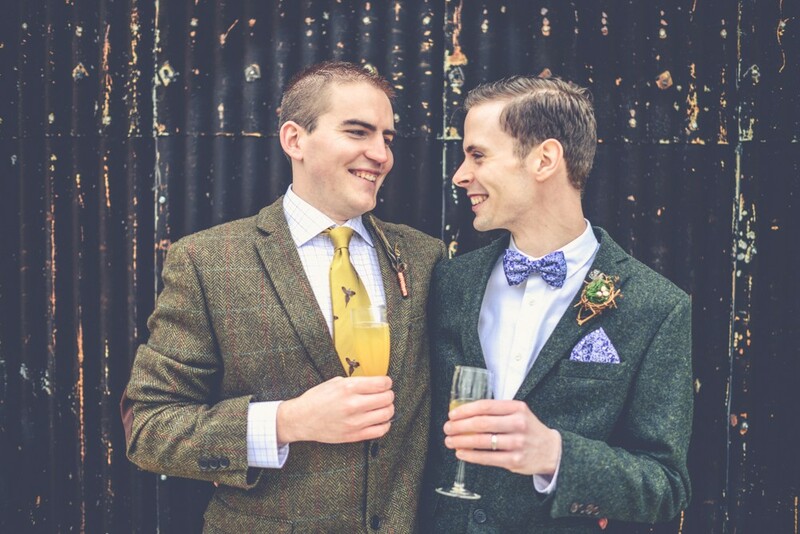 We fell in love with Noel’s photographs when first browsing the internet for photographers. Having a pre-shoot beforehand is such a great idea. We got to know Noel and his style . On the day, we cannot commend Noel enough. Arriving nice and early to take some absolutely beautiful, and natural ‘bride preparation’ shots. He made absolutely everyone feel completely at ease and so many of my bridal party and guests commented on how friendly he was. Most of the time you could hardly tell he was there but we have a very large selection of absolutely beautiful shots. He has a real natural flare for photography and created some truly amazing shots for us, despite the hideous weather outside. He even popped over this week and hand delivered the photos in such a thoughtful presentation box. Any couple would be lucky to have him photograph their wedding. Of all of the decisions that we made about our wedding booking Noel as our wedding photographer was definitely one of the best! Although we were really against it on the day with the disappearing light and the weather it didn’t seem didn’t seem to phase him at all. He did such an incredible job and captured the whole feel of the day perfectly! 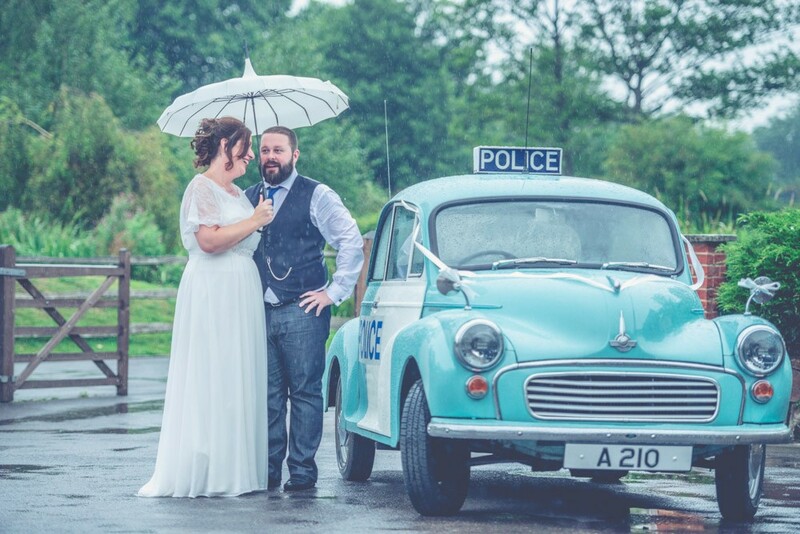 We absolutely love the vintage style of the photos and so many people have commented on how well they all turned out. It helps of course that Noel is really lovely and on the day itself he made us both feel completely at ease ( neither of us like having our photo taken so that in itself is quite a feat ). A lot of the time you hardly even notice he is there snapping away which means that you get some really wonderful non posed images! Thanks so much Noel! Johnny – Couldn’t have asked for a better photographer on our big day. Friendly, professional and really put us at ease. Noel did a phenomenal job. His pictures really do all of the talking!! 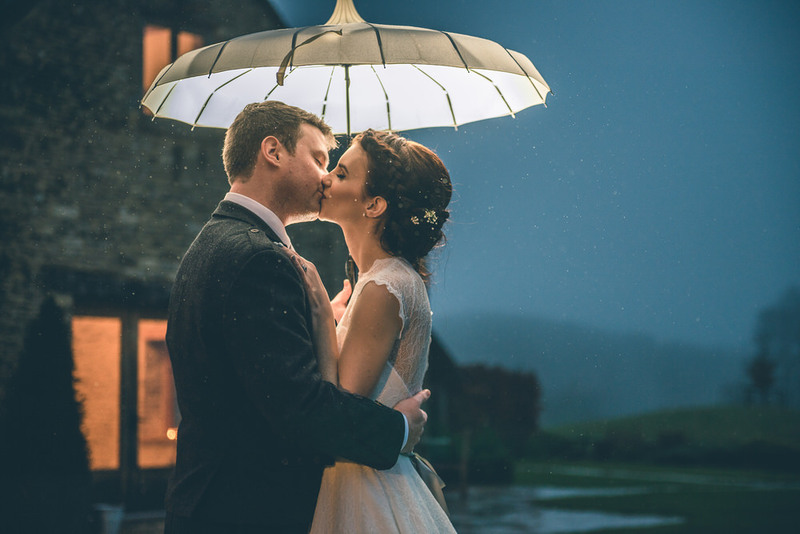 I fell in love with Noel’s pictures and booked him without the Groom even meeting him as they were exactly what we wanted – natural, different and beautiful! 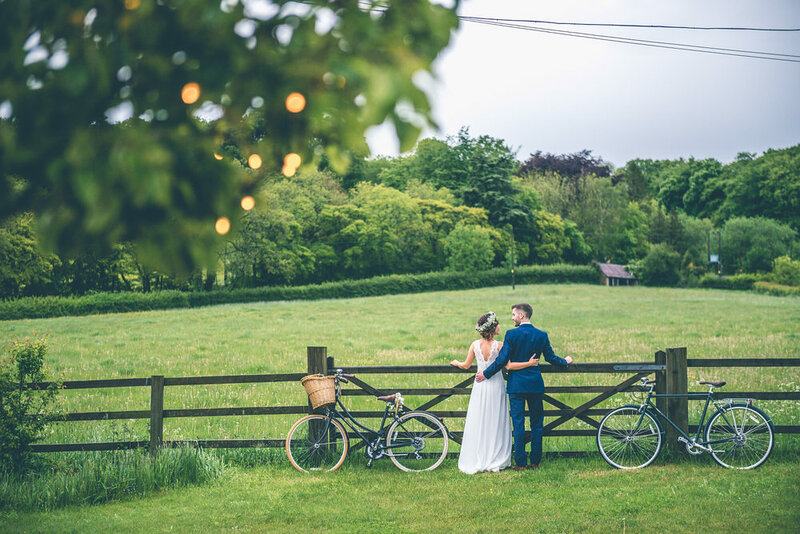 We are thrilled with our pictures, not only are they beautiful and really clever but Noel captured all the elements of the day that we loved so much. We love the fun and creative ones as well as the more formal shots and the candid snaps are fab too. The pics come beautifully presented with special touches, the processed images are so gorgeous and different to anyone else’s pictures that we’ve seen, and even the Raw images are wonderful. Our guests commented on how Noel seemed to manage to be everywhere taking pictures yet wasn’t obtrusive. Can’t recommend him enough. 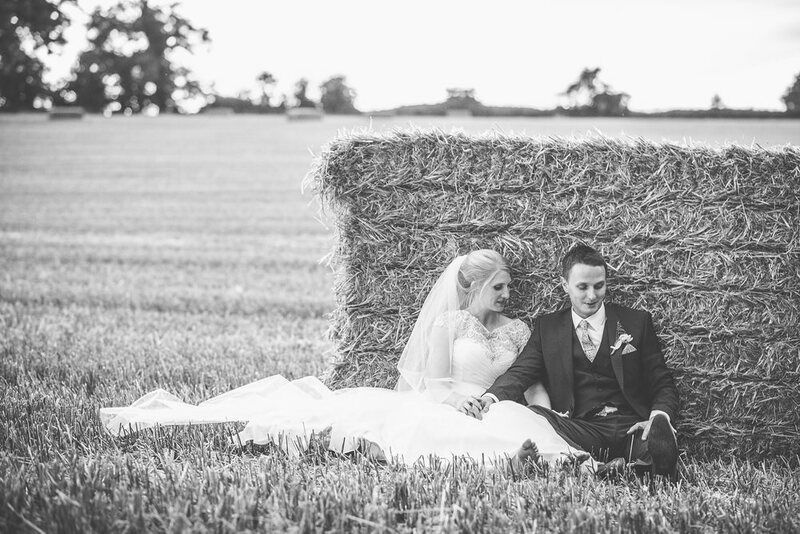 When looking for a photographer for our rustic country themed wedding I knew Noels style would lend itself perfectly and we weren’t disappointed! Noel is a professional with a good eye. He makes you feel at ease and he captured our day perfectly. Not being a fan of staged photos we wanted more relaxed natural shots which Noel does flawlessly, we didn’t even realise we were being photographed most of the time! Please don’t hesitate to book Noel, our photos will be treasured as will yours. Truly beautiful photos, captured the day perfectly! I would definitely recommend Noel, very friendly and unobtrusive. 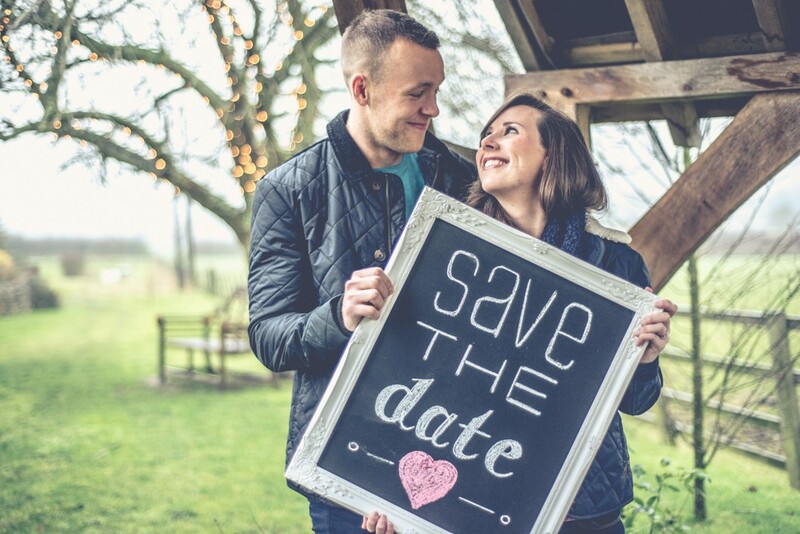 So many friends have loved the photos that we already know 3 other couples that have booked him! Highly recommended! X.